The Brockencote Cattery is a luxurious cattery with brand new double glazed heated pens, with raised sleeping areas for your cats comfort and safety. 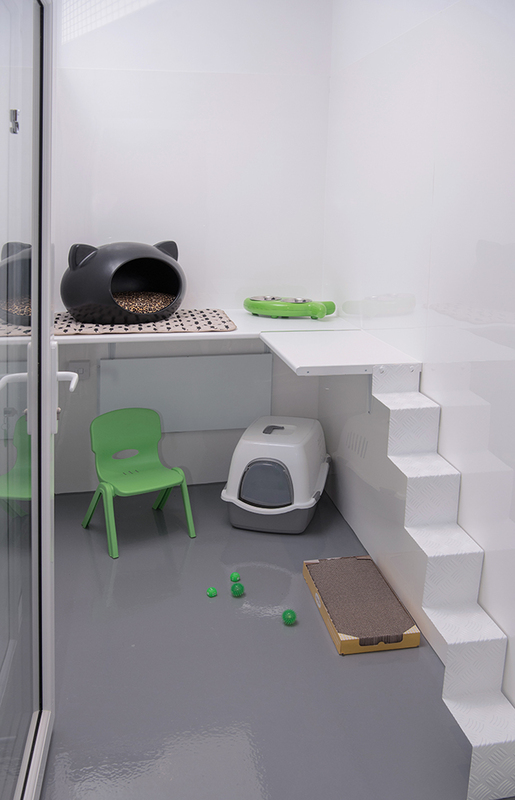 Each pen has a cat cave, is temperature controlled for your cats comfort and has disposable scratch pads provided. We are nearby the Brockencote Hotel and on the main Bromsgrove to Kidderminster Road. We have luxury pens for single, double and family occupancy and offer a wider range of additional services and support for your cat whilst you enjoy your holiday and your cat too enjoys a 5* treatment at Brockencote.